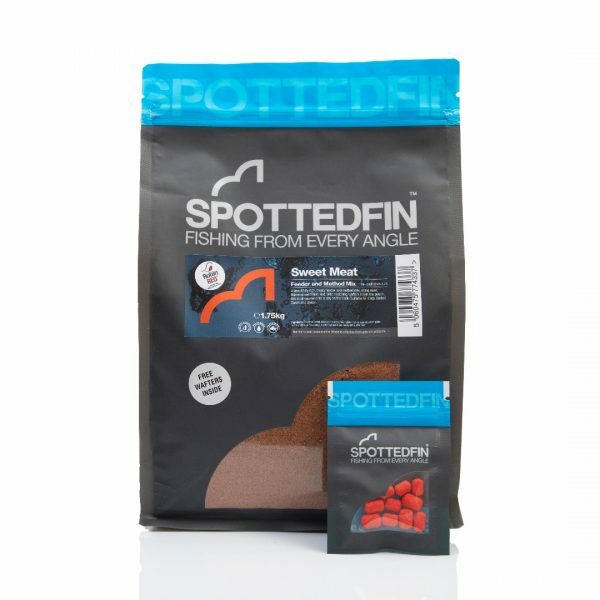 A beautiful, rich, meaty feeder and method mix, using meat meals, fishmeal and Robin red. With free matching wafters inside the pouch, this is all you need for a day on the bank. 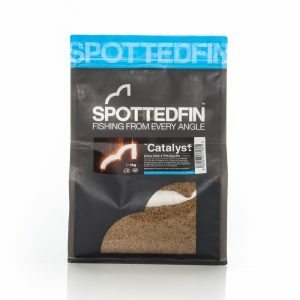 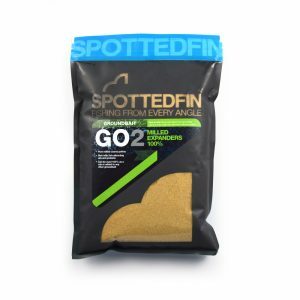 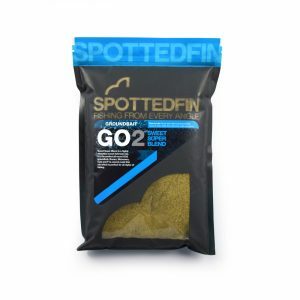 Suitable for Carp, Barbel, Tench and Bream.